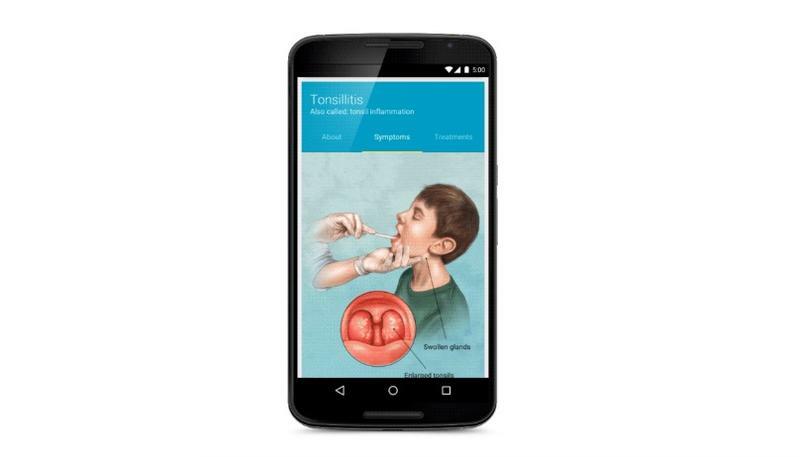 We’ve all turned to Google for medical advice in the past, even if we know we shouldn’t. 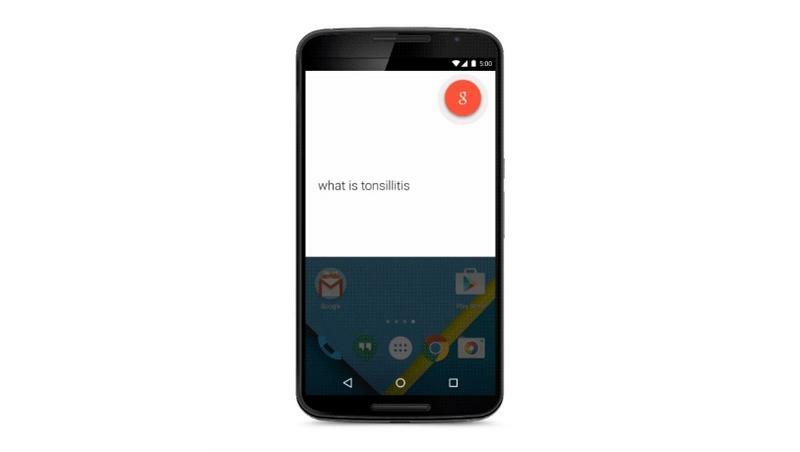 Typing in symptoms or the name of the latest viral disease can lead down a rabbit hole of questionable information, but now Google plans to offer its own more reliable answers. Google says it plans to roll-out the new feature starting this week, presumably on Android first before iOS and desktop. 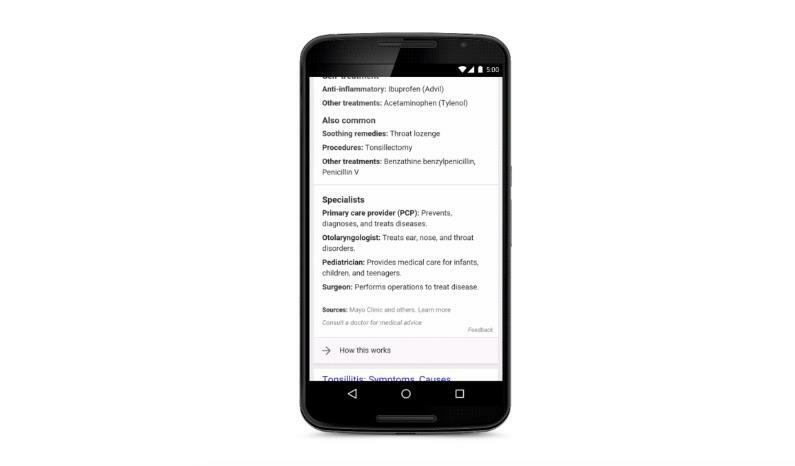 The company worked with a team of doctors to build up its Knowledge Graph with answers to all your medical questions, which should pop-up instantly in response to your search. 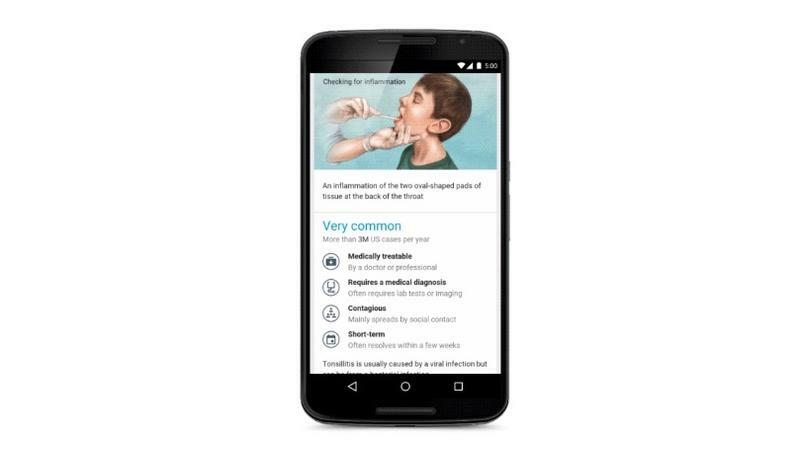 The info offered by Google may not answer your question completely, but it should make it easier to do extra research online or talk to an actual doctor. 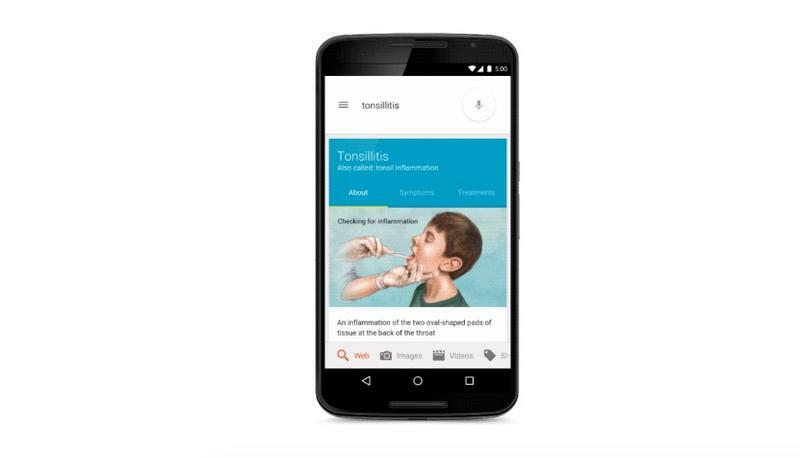 Of course, speaking with your own physician is always the best option, but Google knows that it can’t stop people from searching for the same information. The company notes that roughly one in 20 searches are health-related, so it makes sense to offer reliable answers.